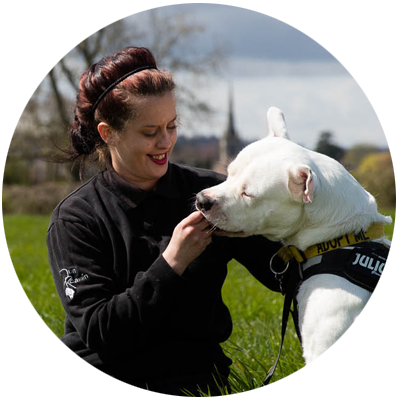 If you’re a dog lover, a cat person, or a reptile expert, fundraising for animal charities is likely to be high on your agenda. Whether it’s raising money to help protect endangered species, or supporting one of the many causes working to prevent animal abuse, we have lots of fundraising ideas for animal charities to spark imagination for your next event. 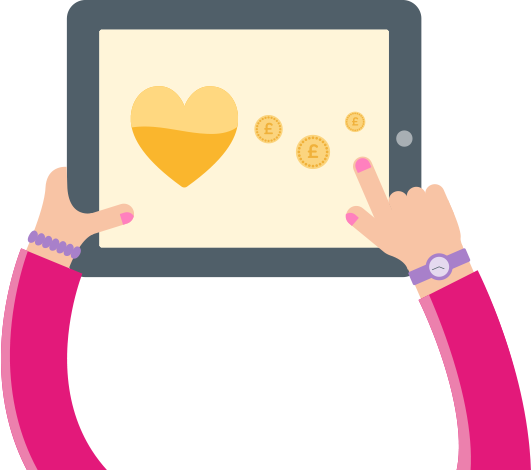 Raising money for animal or wildlife causes and charities couldn’t be simpler with easyfundraising. Whether it’s an animal charity or a cause to promote awareness of wildlife, you can raise donations simply by shopping online. with easyfundraising for a great way for your supporters to raise donations for you. It’s absolutely free and there are over 2,700 easyfundraising retailers, including Amazon and eBay, who will make a donation to your cause as a thank you for shopping with them. You can raise funds at the click of your mouse! 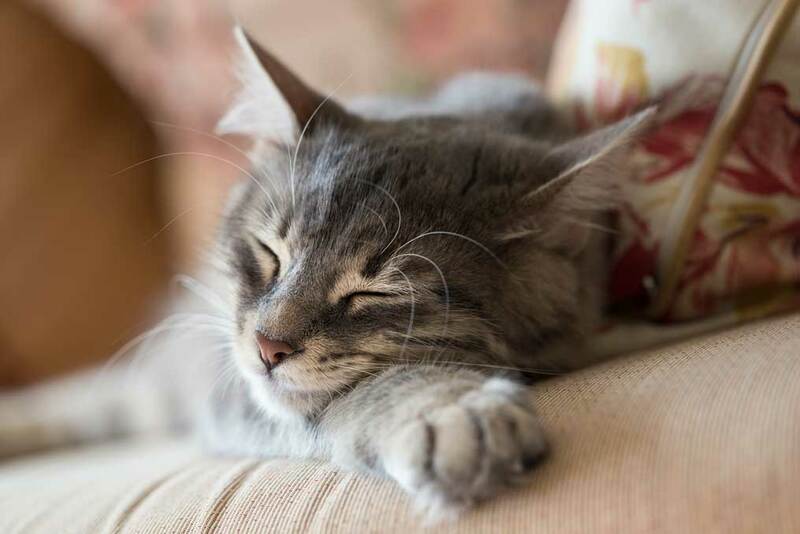 Below we have provided you with helpful fundraising ideas for animal and wildlife causes to ensure you raise plenty of funds for your worthy cause. Getting children involved with animals is always a fun idea! Most children love animals and this is a great way for them to learn with some hands on experience. Arrange for an ‘animal man’ to bring animals along to your local hall or a school assembly – a really fun way to spend a couple of hours learning about the animals. The children can also get up close and personal with animals they will probably never be that close to ever again. Charge a fee for entry to donate to your cause and remember to have collection buckets at the door as people leave to boost funds further! Approaching local businesses can be a great opportunity for both the business and your charity or cause. The company gets great publicity for taking part and can help make the event a great success. 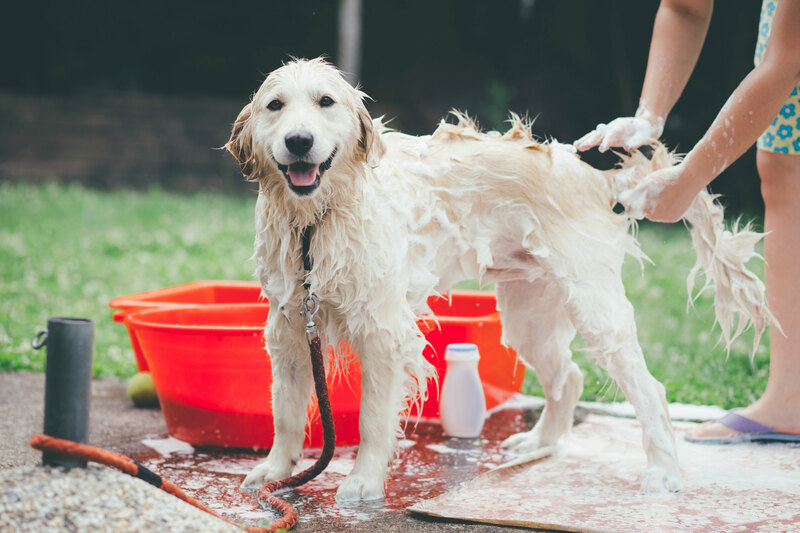 In this instance, enlist the help of a local dog groomer or even a dog grooming shop to provide some pampering for pooches! Charge a fee for a quick spruce up with the proceeds going to your animal or wildlife cause. You’ll have dogs and their owners queuing up around the block! To begin raising donations for your animal or wildlife cause just by shopping online, register with easyfundraising now. We’ve already helped over 50,000 good causes – register to join them now!